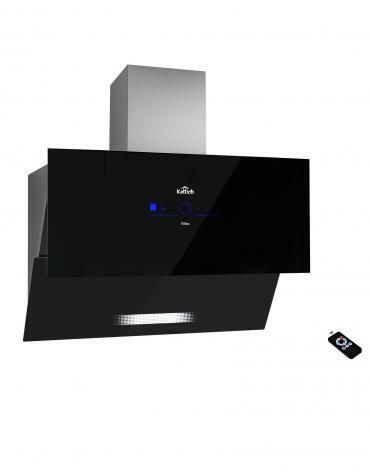 Kattich Dazzle range-hood is designed for the extra-ordinary. 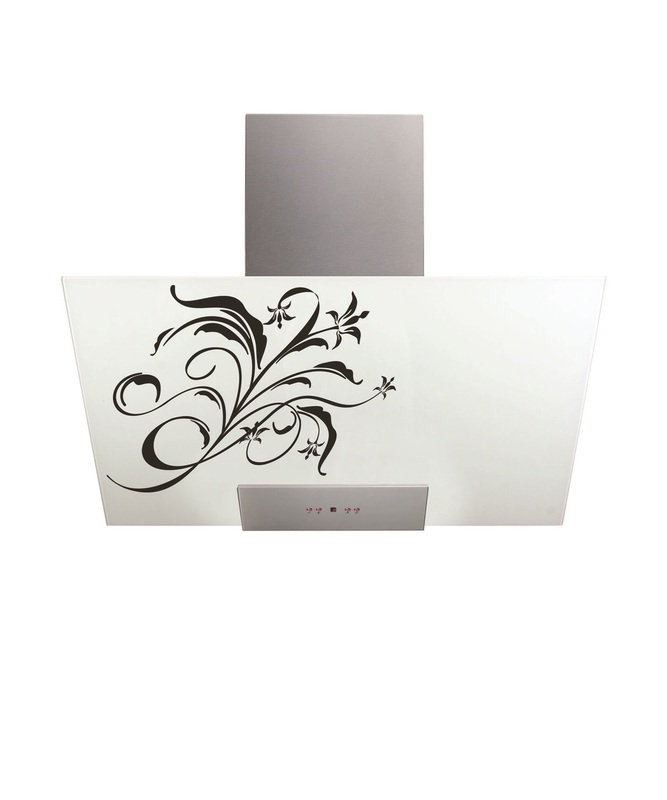 Fabricated in small batches, this range-hood exhibit paramount quality and finishing. 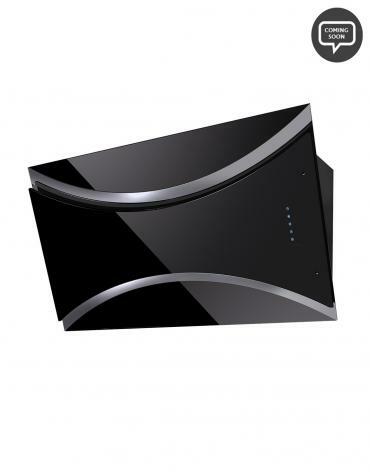 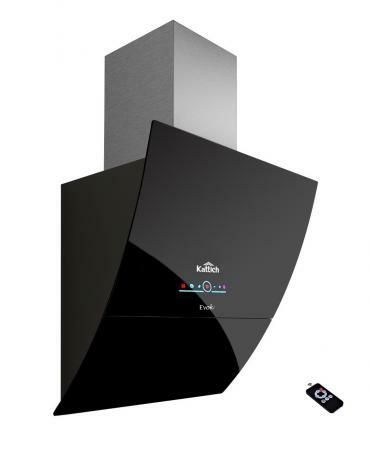 The aesthetics and design of this product range allow us to provide our customers range-hood that bring them uniqueness and differentiation. 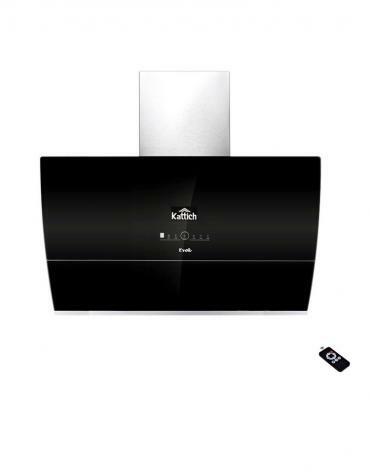 This inclined design range-hood is made of toughened glass and stainless steel that comes in fascinating white color. 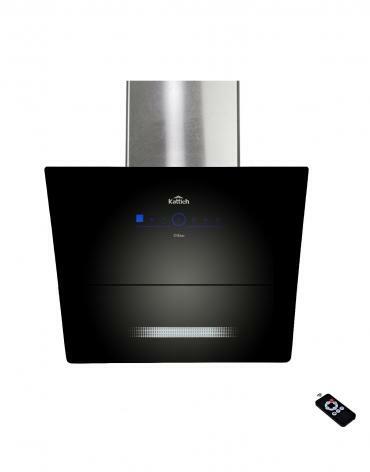 A sure way to brighten up your kitchen! Created with passion for the most discerning of customers, the Dazzle will turn your kitchen into a work of art! 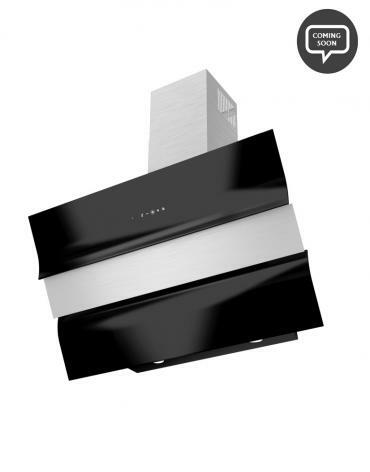 With its brilliant lighting and colorful appearance, this ultra-modern, super stylish and unique range-hood encompasses both innovation and practicality.